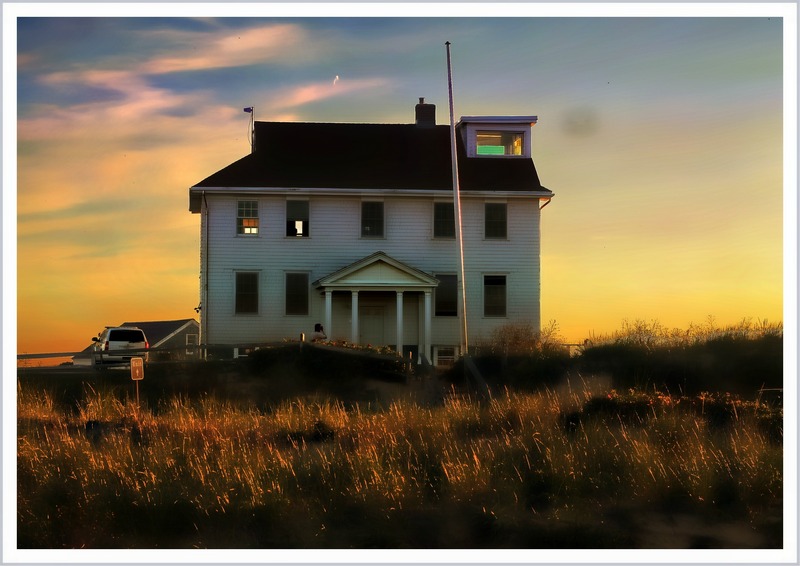 The House at Race Point, Provincetown (Special Effects) | Stop. Look. Shoot.